At Curitiba, we can find and enjoy the services of the Aeroporto Executivo. 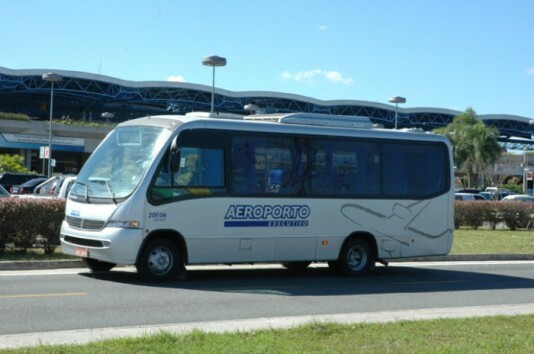 The minibus is the first regular line connecting the Afonso Pena international airport to the center of Curitiba. The route passes through several hotels and important points of the city during the itinerary. The Direct Line 208, also called Ligeirinho Aeroporto, offers transportation from Afonso Pena Airport to the Civic Center of Curitiba, passing by several points, including the PUC-PR and Rodoferroviária. The aeroportocuritiba.net not officially represents neither have any link with the Afonso Pena International Airport or Infraero.